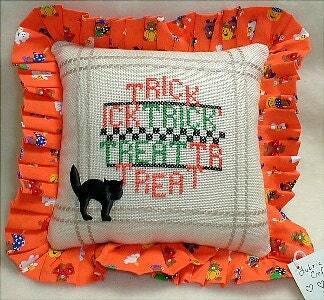 As promised last week, I'm tossing out some Halloween treats this week. 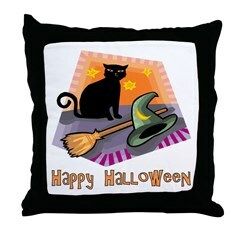 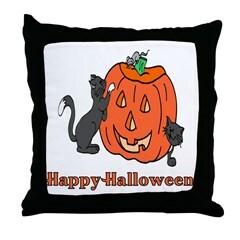 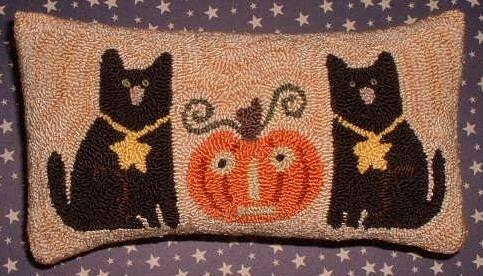 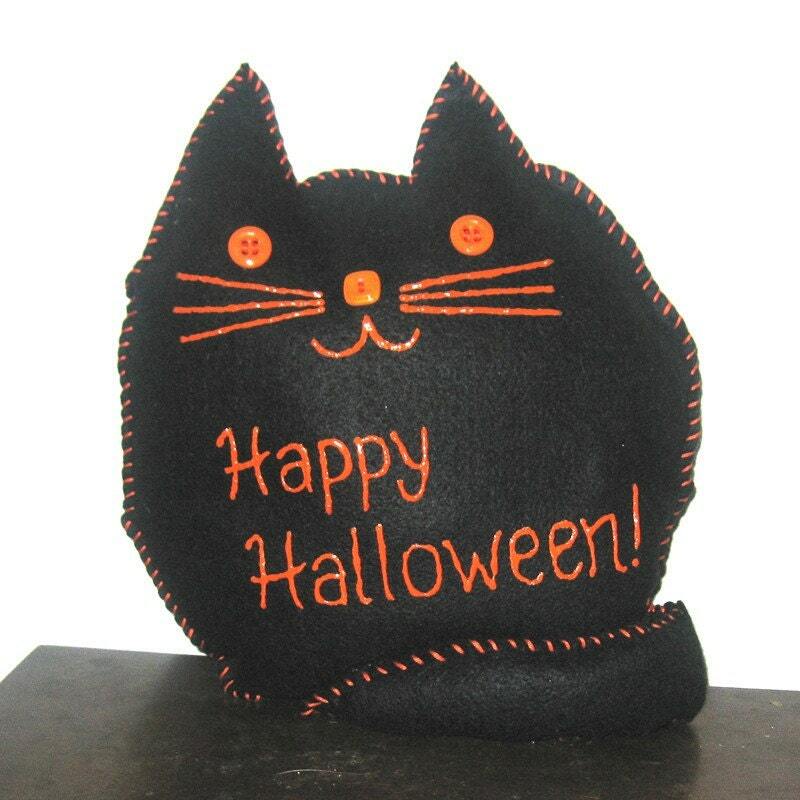 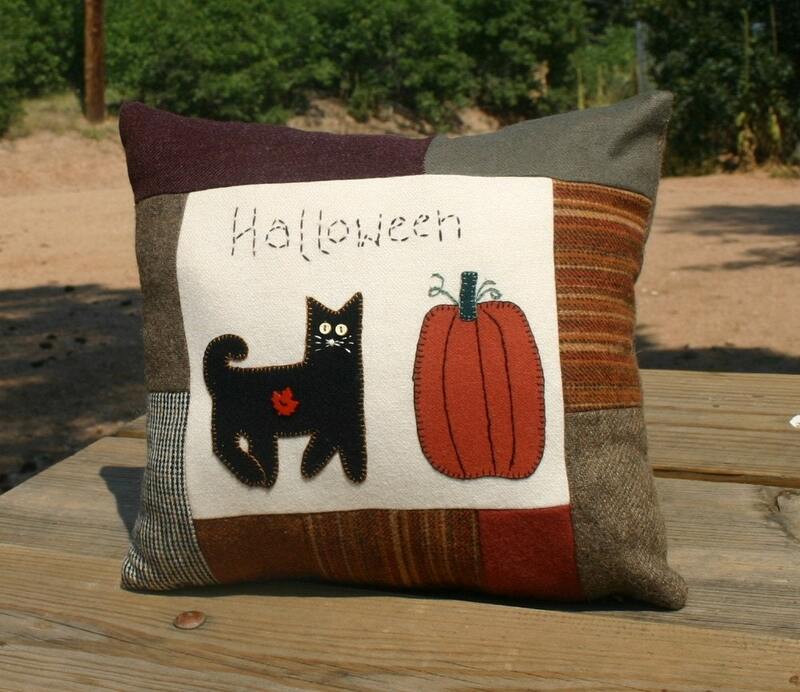 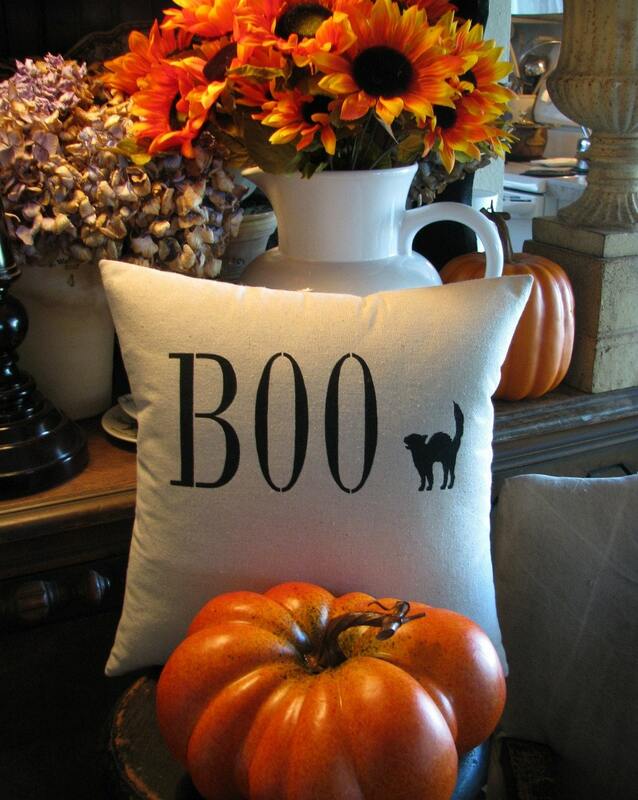 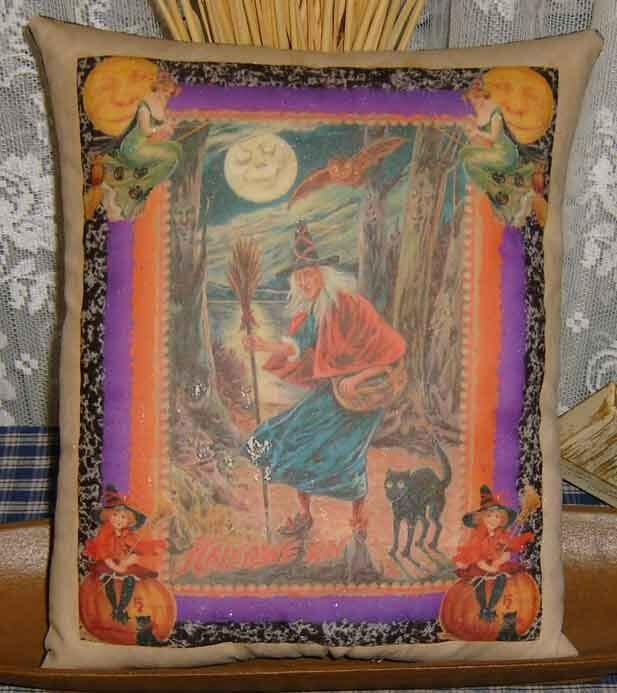 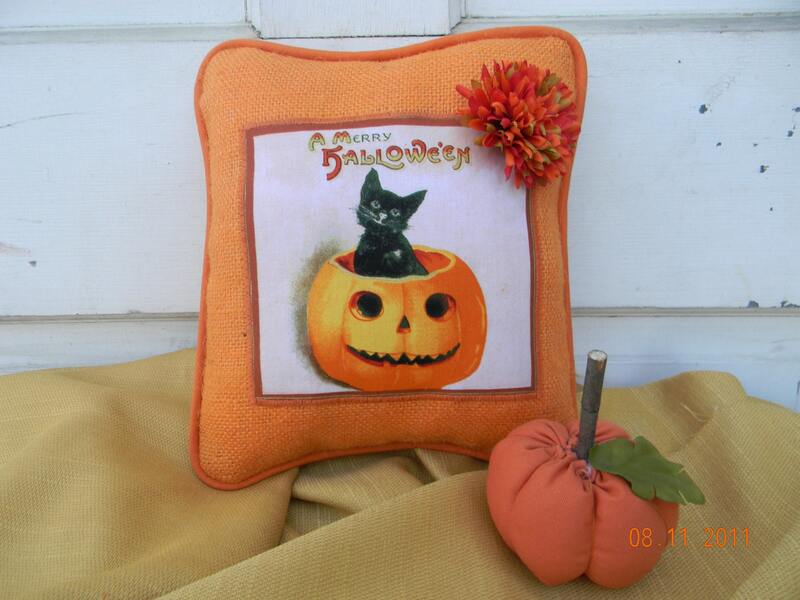 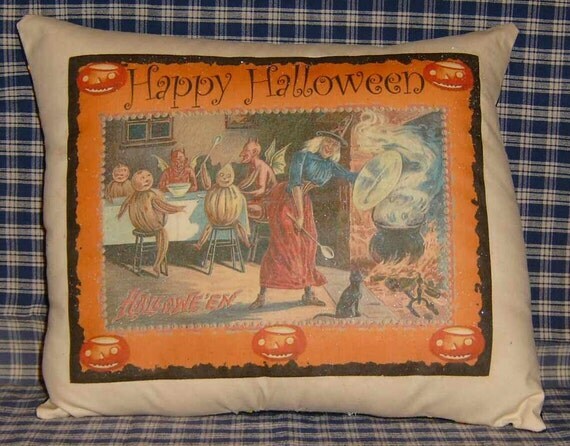 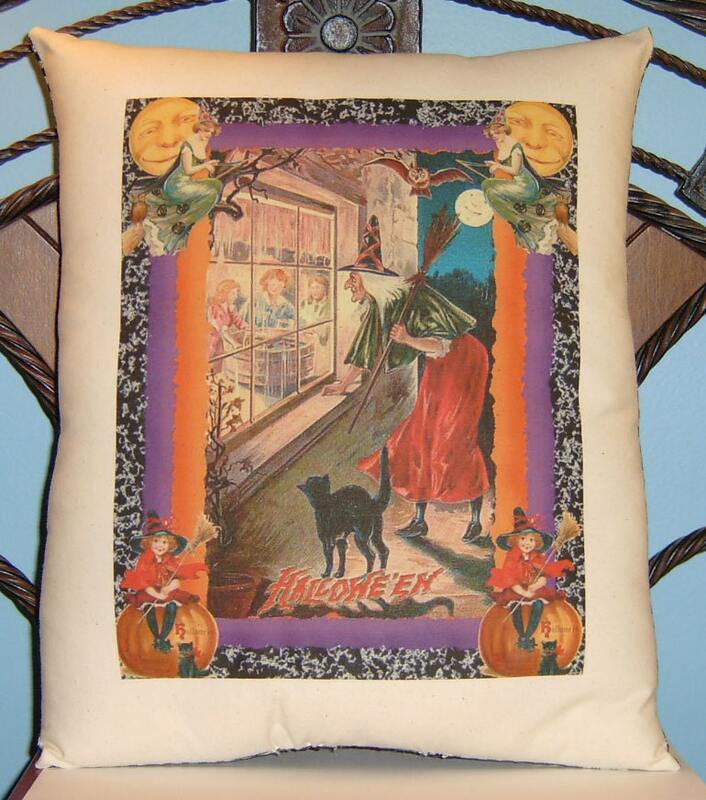 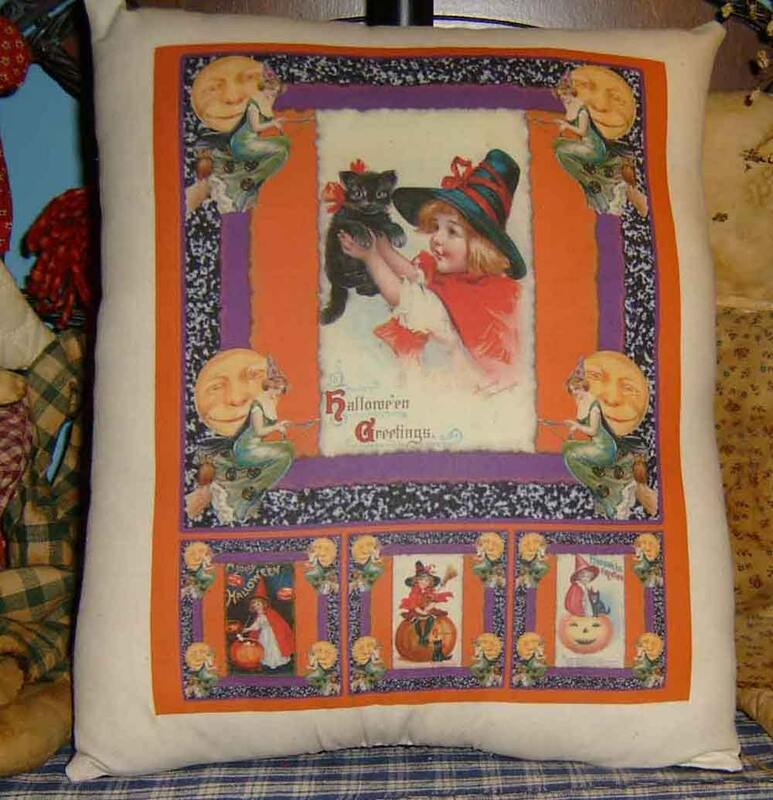 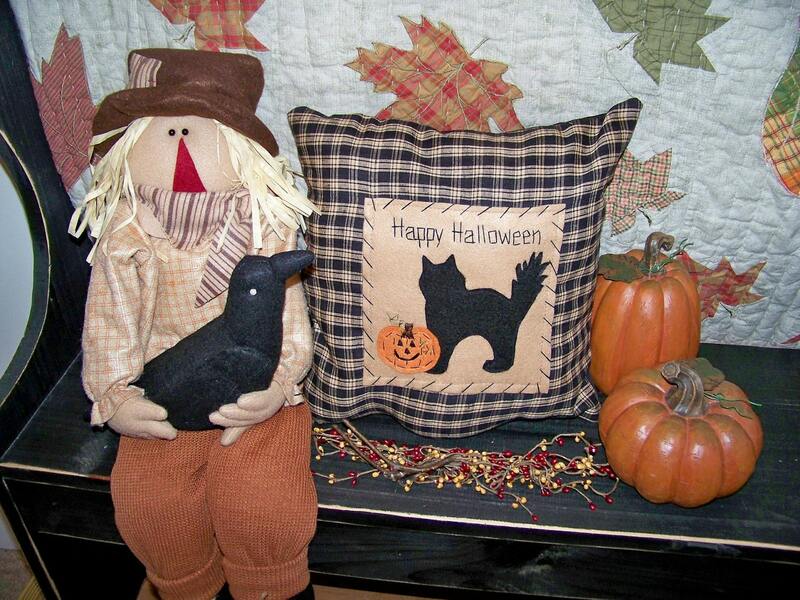 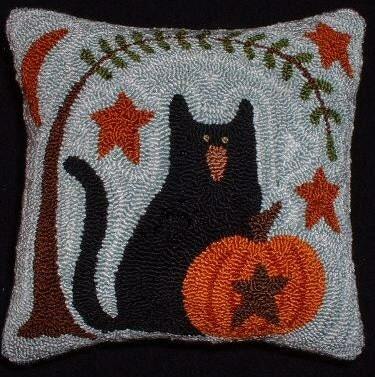 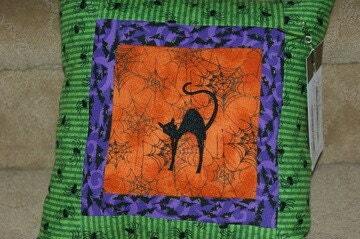 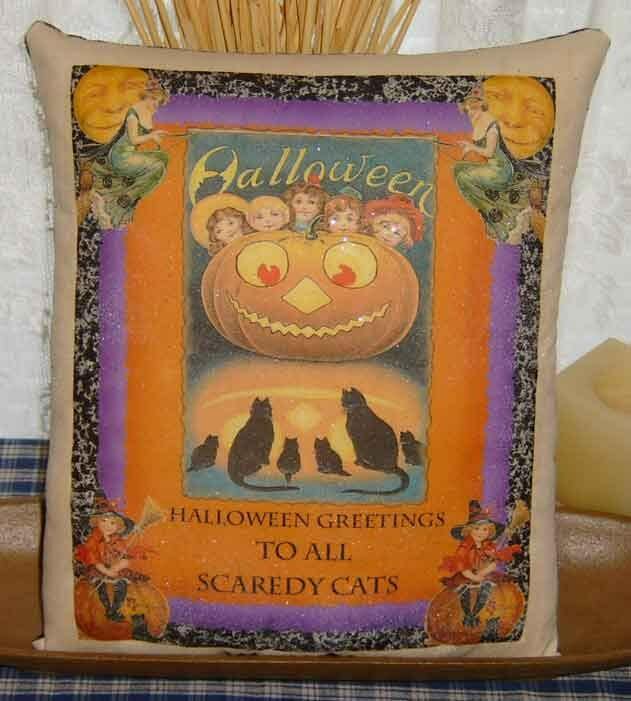 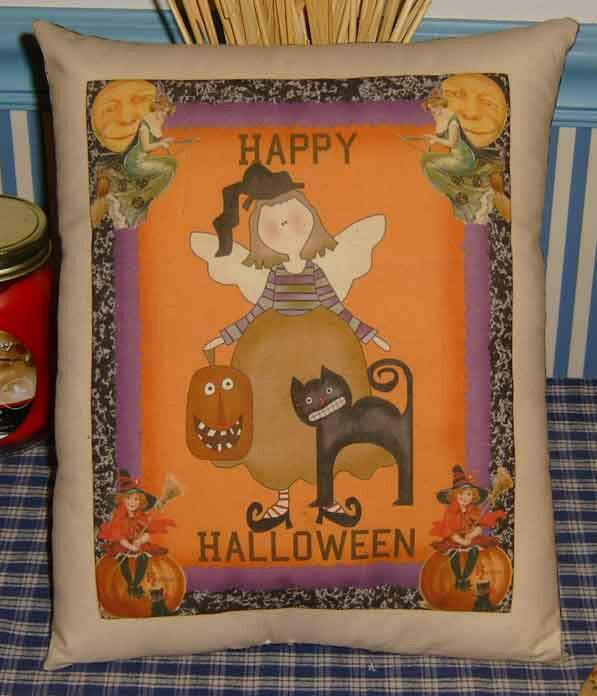 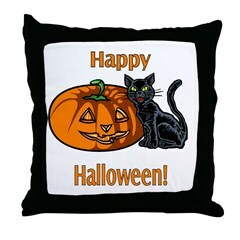 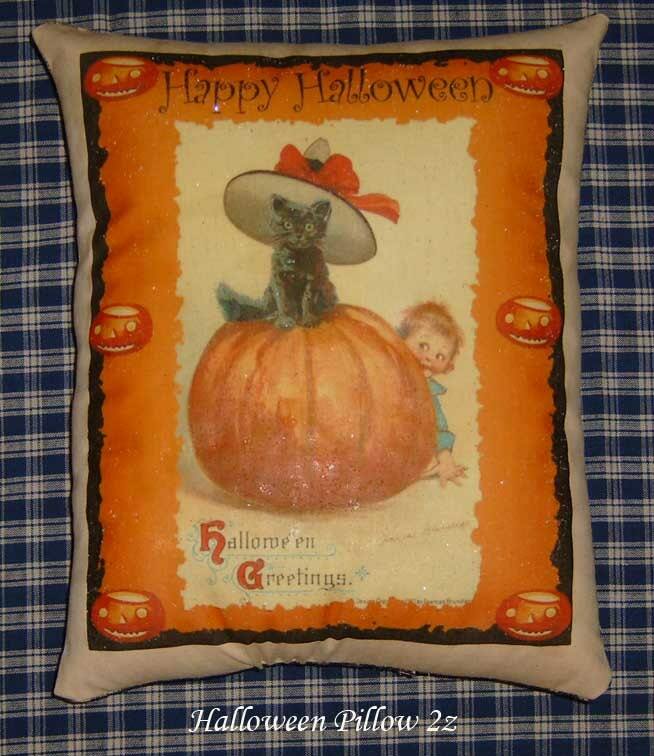 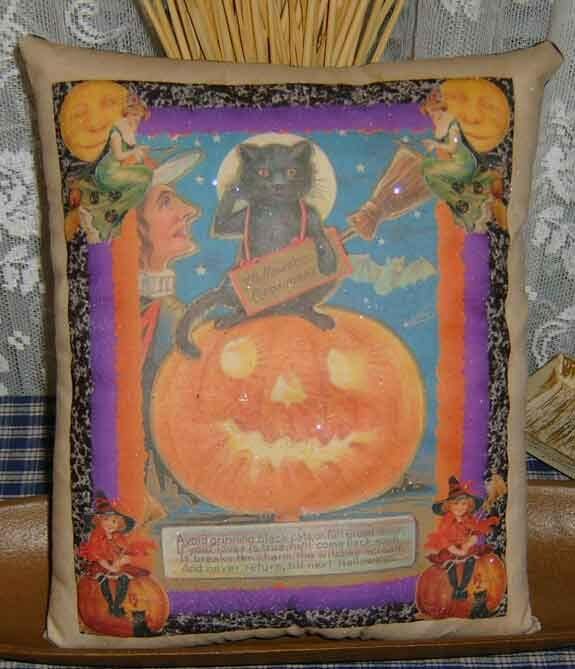 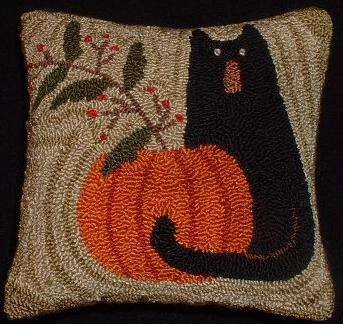 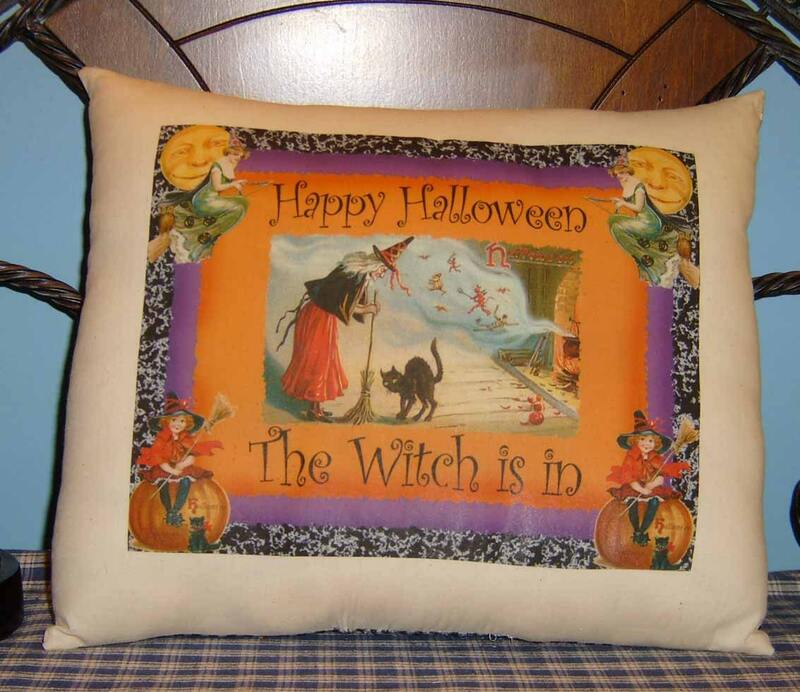 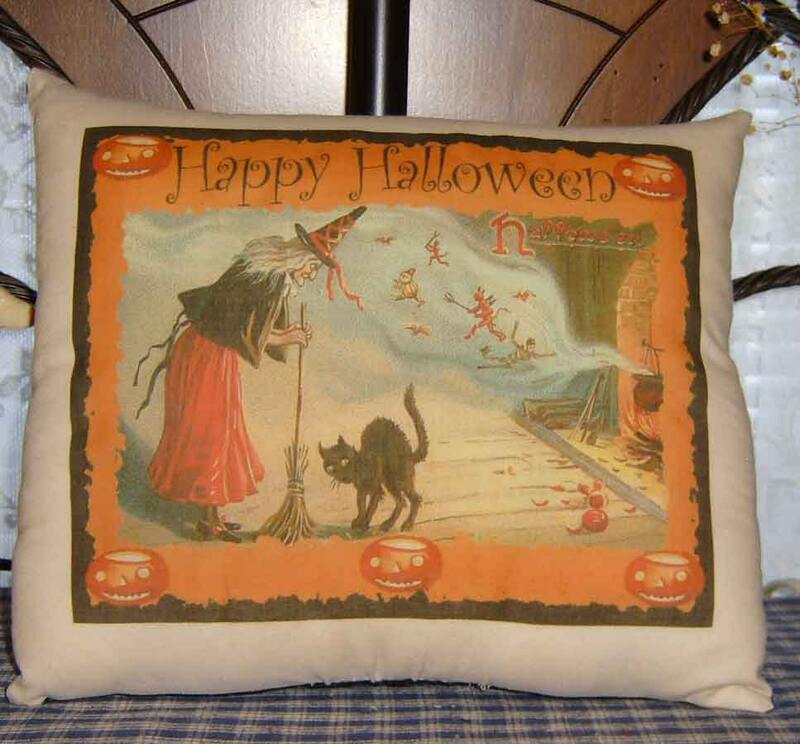 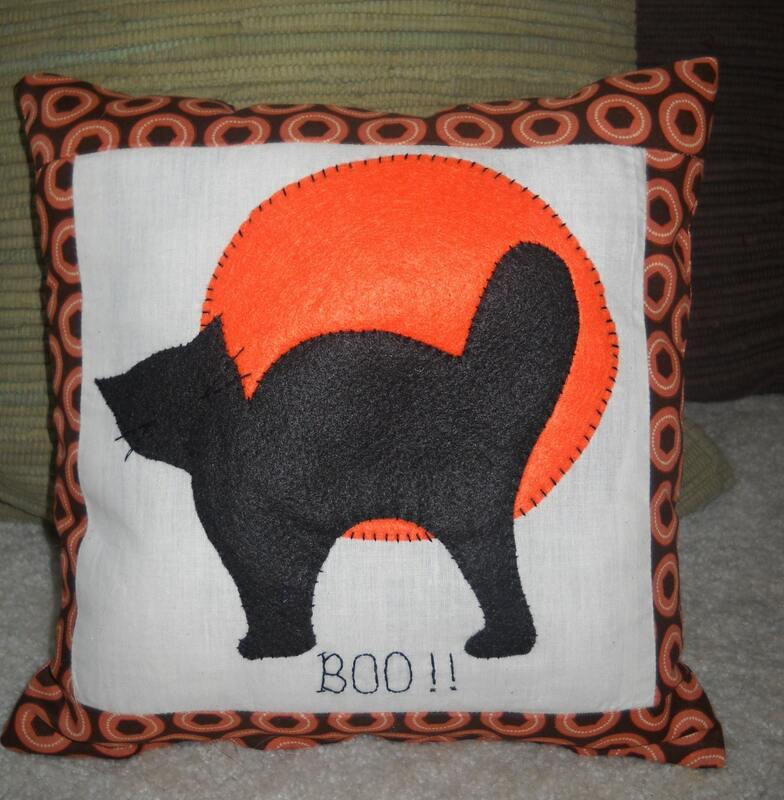 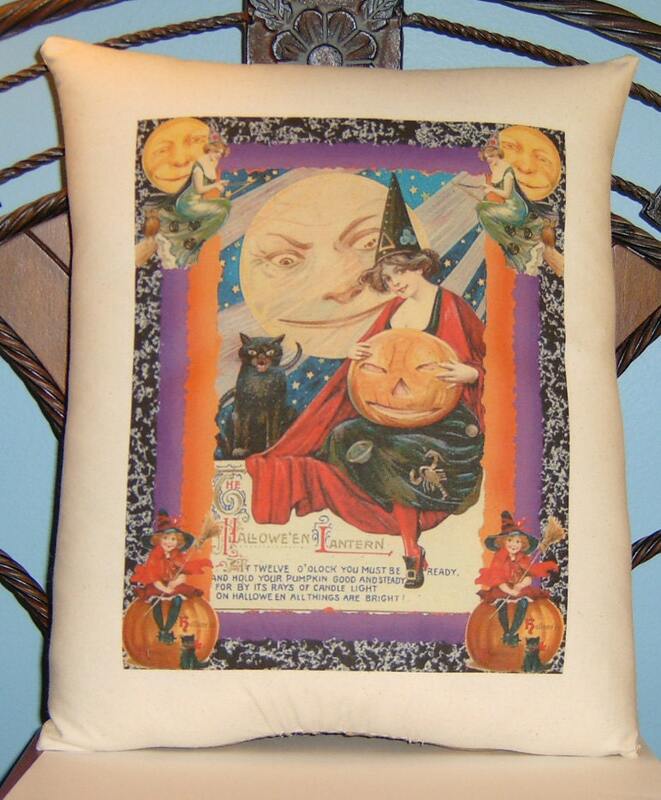 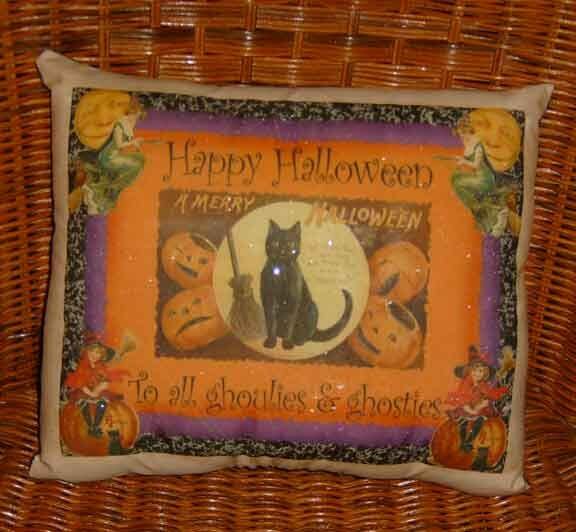 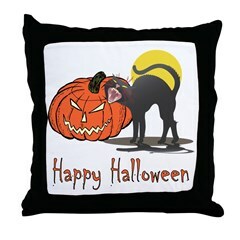 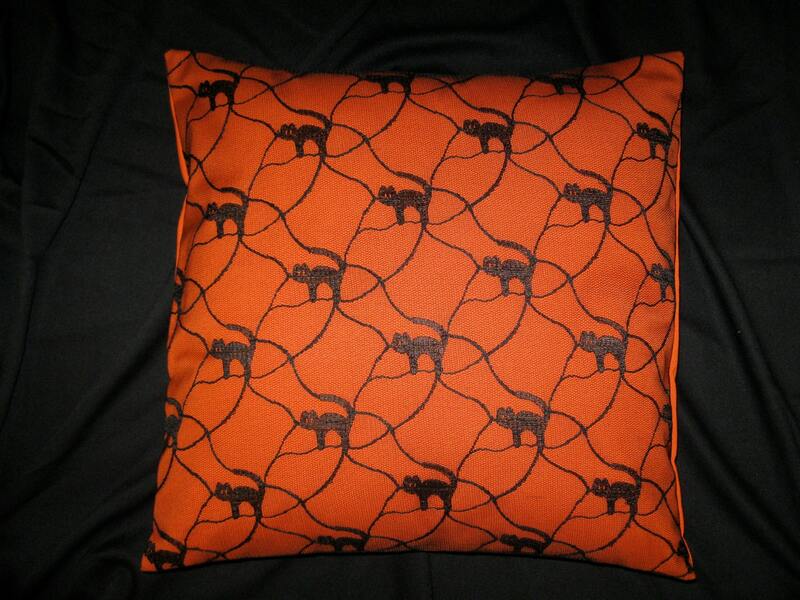 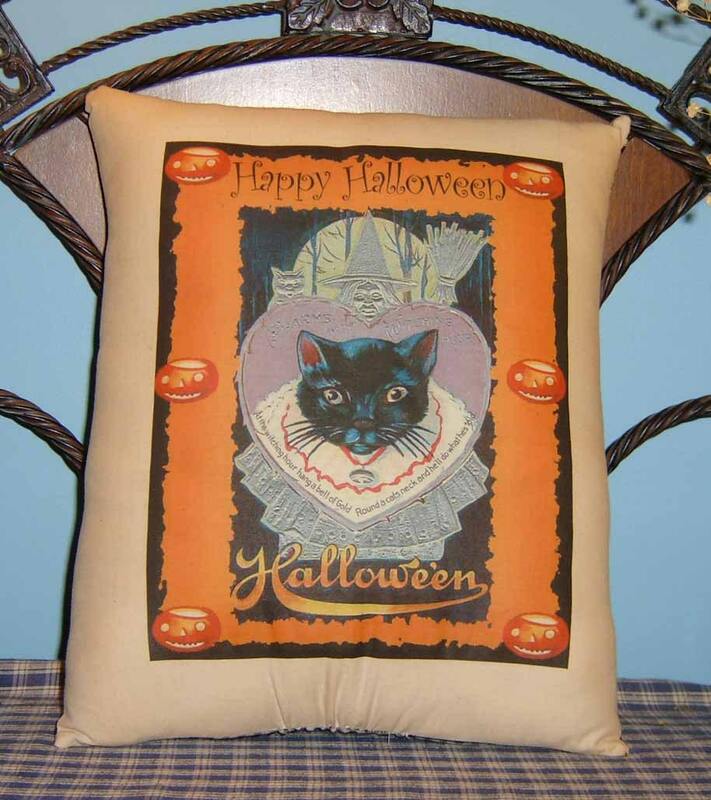 Today's Artful Cats are pillows...Halloween pillows...with black cats! 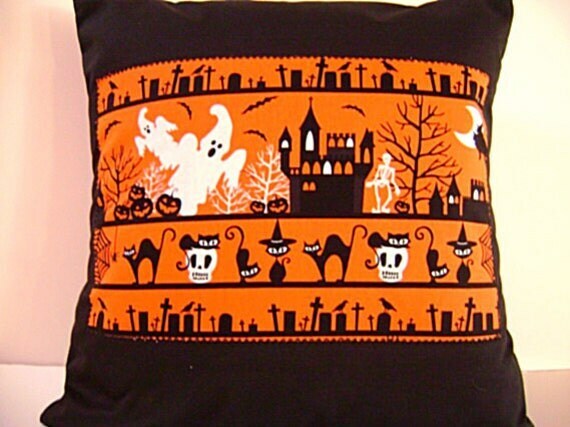 I love them all! 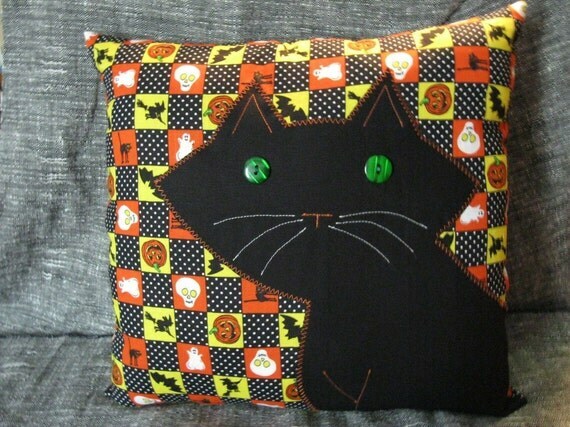 Aren't black cats great?